Posted on 18/01/2019 at 10:20. Beijing is full of delightful historical attractions, excellent food and lively entertainment spots to choose from. 20 hours may sound a little bit short to tour Beijing, but you can actually enjoy the best of Beijing if you know what to do. No trip to Beijing, whether short or long, is complete without paying a visit the Great Wall of China. Mutianyu Great Wall is around 1.5 hours of driving from the airport by road. Regarded as one of the best examples of Ming Dynasty Great Wall, Mutianyu is fully restored with the convenient facilities including cable car, chairlift and toboggan. Mutianyu Great Wall is open to visitors from 8am until 5pm between 16th March and 15th November, 8:30am until 4:30pm between 16th November and 15th March. To make sure you get to the Wall from the airport before it closes, early morning arrival at Beijing airport is highly recommended. To really enjoy your trip, and to not be rushed, 2 -3 hours is comfortably sufficient to visit Mutianyu with plenty of relaxation, resting, picture taking along the way. You can climb atop the Tower 20 to enjoy a bird eye’s view of the Wall. The view is particularly breathtaking on a clear day. Admissions are charged at 45RMB plus another 15RMB for the round trip of shuttle between Mutianyu parking lot and the entrance. Child pricing applies to children between 1.20 and 1.40 meters tall; children under 1.20 meters tall are allowed free entry. If you get hungry after your tour of Mutianyu, you can have a good, fair priced meal nearby. Check out the list below (in no particular order) for some good restaurants near Mutianyu. Kao Shan Tun Northeast farm dish restaurant (20 minutes’ drive from Mutianyu ), Chinese restaurant, Food include Kung Pow Chicken, Sauteed Mushrooms , and Local Barbecue Fish. One of the few local restaurants open late. It’s around 50RMB per person without drink. Xiaolongpu Restaurant (10 minutes’ drive from Mutianyu), dishes from around China, including Sichuan, Canton, Northeast, and even Beijing. A good place for a quick meal to or from Mutianyu. It’s around 40RMB–50RMB per person without drink. Fish Chef (15 minutes’ drive from Mutianyu)near Mutianyu Roundabout famous for the rainbow trout barbacue, It’s around 50RMB per person without drink. 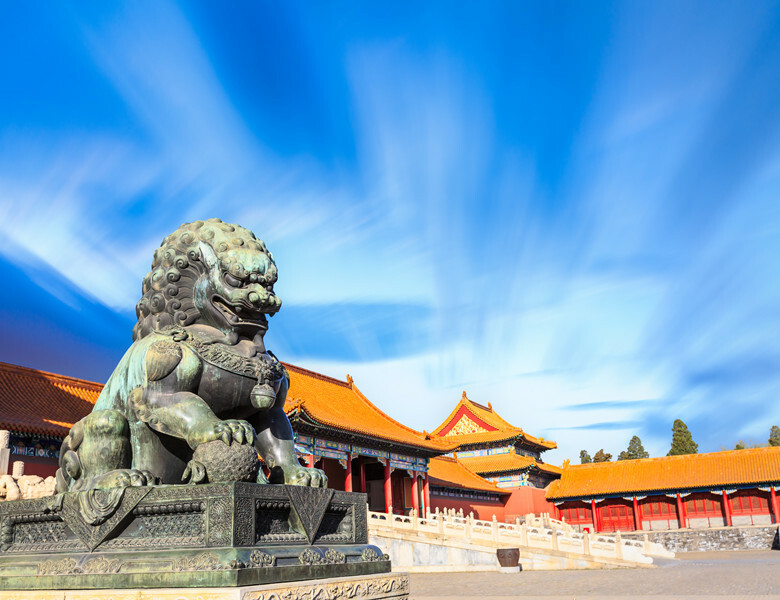 If you love exploring historical attractions, then the best place to start is the Forbidden City. It is perhaps the most famous museum in China, and only second to the Great Wall as a tourist destination. For over 500 years, the Forbidden City have housed the Qing and Ming emperors up until 1911. The Forbidden City was opened for public visitation in 1925, and it was made a UNESCO World Cultural Heritage Site in 1987. This massive museum spans an impressive 720,000 square meters and holds more than a million rare and valuable works of art. The Forbidden City is open everyday of the week except on Mondays. The timings run from 8:30am in the morning until 4:30pm in the afternoon. Admissions are charged at 60RMB in Summer, and 40RMB in winter. South of Forbidden City is Tiananmen Square. It is one of the key landmarks for visitors en route to the Forbidden City. The sheer size and historical significance of Tiananmen Square make it a must see place for travelers around the world. If you are very much fond of history and have sufficient time, you can visit the national museum nearby. Both Wangfujing Sanck street and Nanluoguxiang are popular areas for nightlife. On Wangfujing street, there are plenty of places to eat including the usual suspects like McDonald’s, KFC, Starbucks. You might want to try skewered scorpions, beetles, starfish, etc on Wangfujing Street. 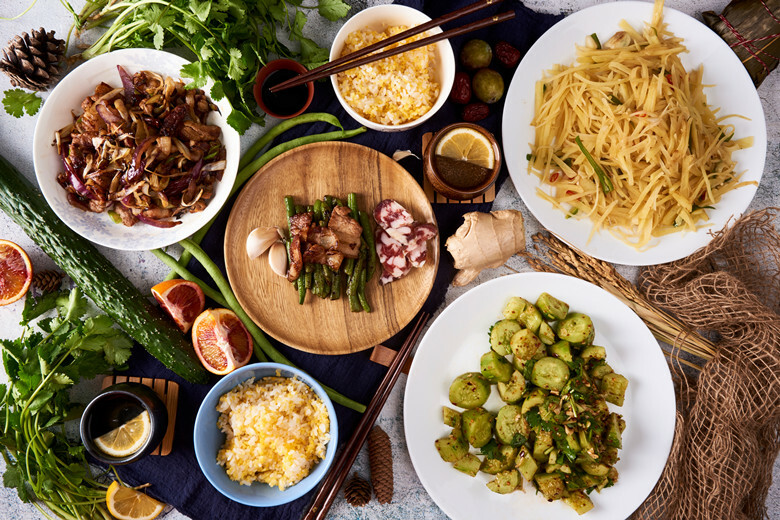 There are numerous restaurants and shops scattered along Nanluoguxiang, and they range from the ones offering old and traditional stuff to the modern and contemporary ones. If you feel like clubbing, hail a taxi and go to Sanlitun bar street–the city’s first bar community. There are many American and European style bars in the area with live music and restaurants and coffee shops. It is a good place to end the night. You can do a lot of exploring in Beijing in 20 hours. Once you have finished a day of sightseeing and a night on the town Beijing, you will be ready to go to the airport for your connecting flight! 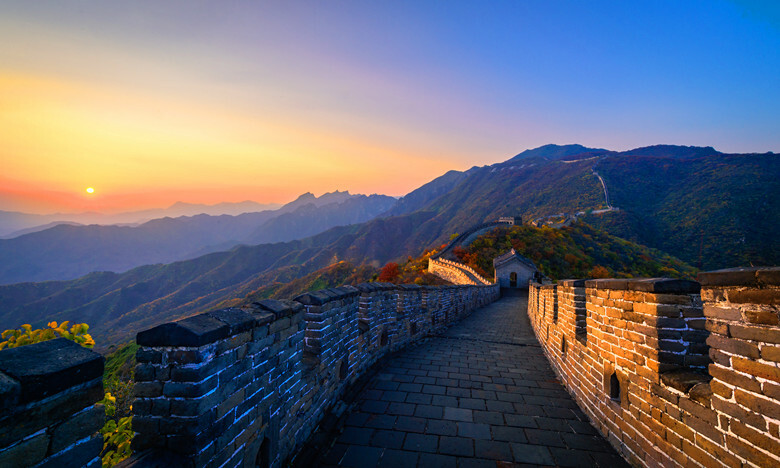 If you have an extra day, visit Jinshanling Great Wall.